With Merchandise's A Corpse Wired for Sound now fully among the masses, the band are showing it off a bit more via a new video for album track "Crystal Cage." 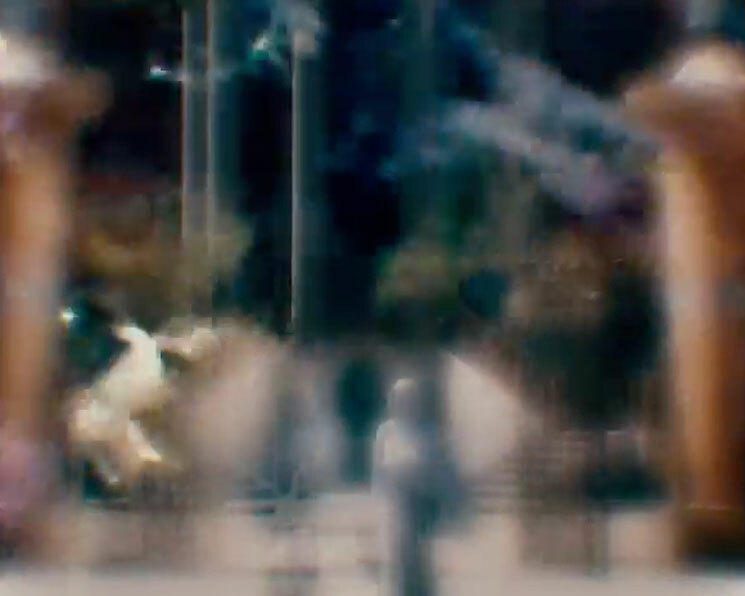 Coming just as Merchandise set off on tour, the clip marks the fourth in a series of visuals crafted by the band's frontman Carson Cox, who filmed the clip in Palermo, Italy, last summer. In this video we find an ambiguous man-spirit wandering a strange psychic realm caught between reality and an impossible dream place or paradise. The mirror, which has made an appearance in a lot of Merchandise videos, is made to be the wall or passage point between life, mystery, and an inner psychic realm. Watch it all play out below. You can also check out Merchandise's upcoming tour dates over here. Marking the only Canadian date on the tour, the band will play Vancouver's Fortune on December 3.